This is how we do it Australia! The 90s are back with ‘I Love the 90s: The Party Continues” heading downunder this March. 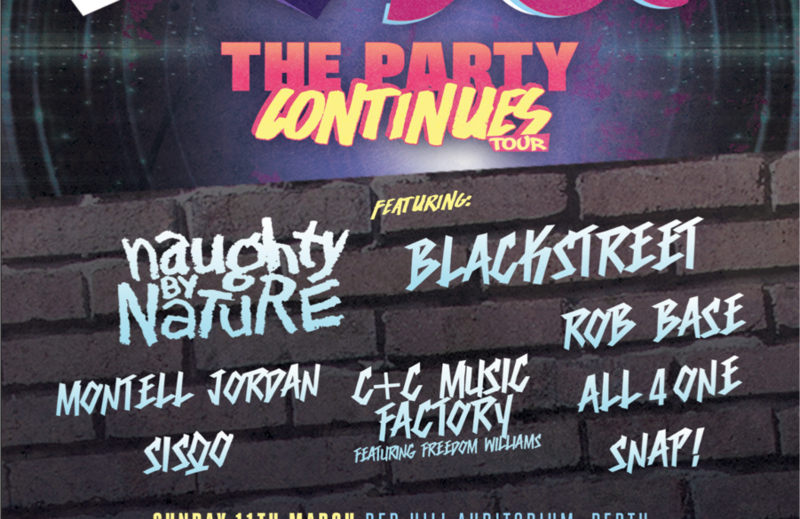 Following on from sellout shows across Australia earlier this year, a new lineup of the 90s hottest acts is gonna make you sweat, bringing the best in hip hop, R&B and dance from Naughty by Nature (OPP, Hip Hop Hooray), Blackstreet(No Diggity), Sisqo (The Thong Song), Montell Jordan(This Is How We Do It), All 4 One (I Swear), Rob Base(It Takes Two), C&C Music Factory with Freedom Williams (Gonna Make You Sweat, Things That Make You Go Hmm) and Snap (The Power, Rhythm Is A Dancer). 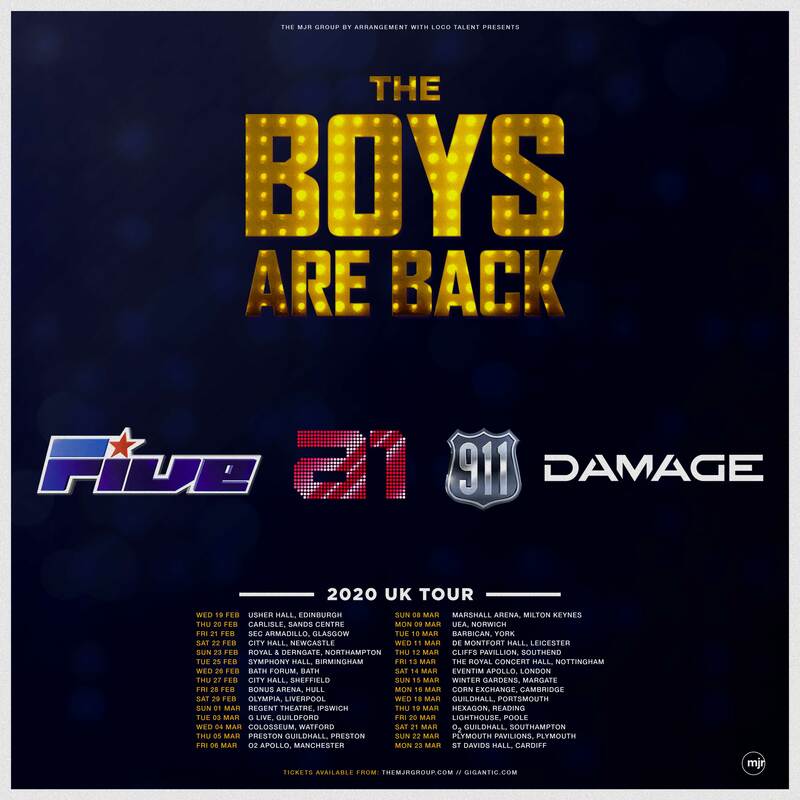 Those who caught the original ‘I Love the 90s’ tour earlier this year will know exactly what to expect: a night full of fun, dancing and nostalgia celebrating the songs that defined a generation. With eight hit makers playing across the night, ‘I Love the 90s: The Party Continues’ promises hit after hit after hit.